Welcome to TORERO'S MEXICAN RESTAURANT, where we treat you to a wide choice of dishes that will surely please your taste buds. 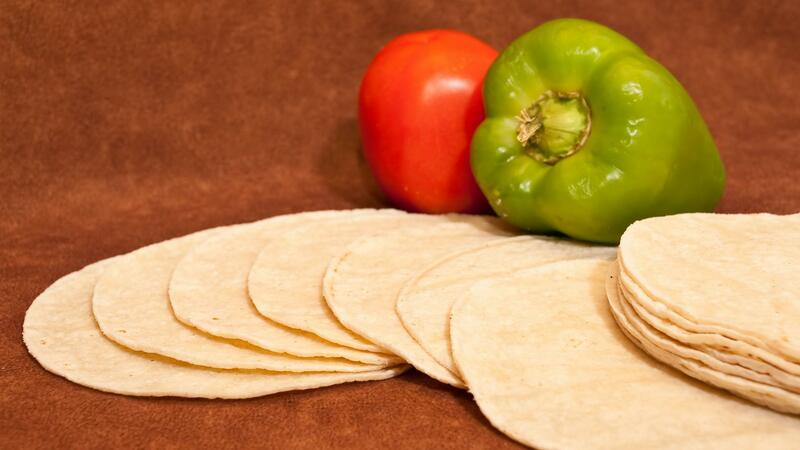 Opened 8 years ago, TORERO'S MEXICAN RESTAURANT is the perfect place to be if you want to try authentic Mexican food. We are a family-owned restaurant that has over ten award winning locations around the United States. We are pleased to introduce South Florida and Palm Beach County to the most impressive Mexican cuisine. 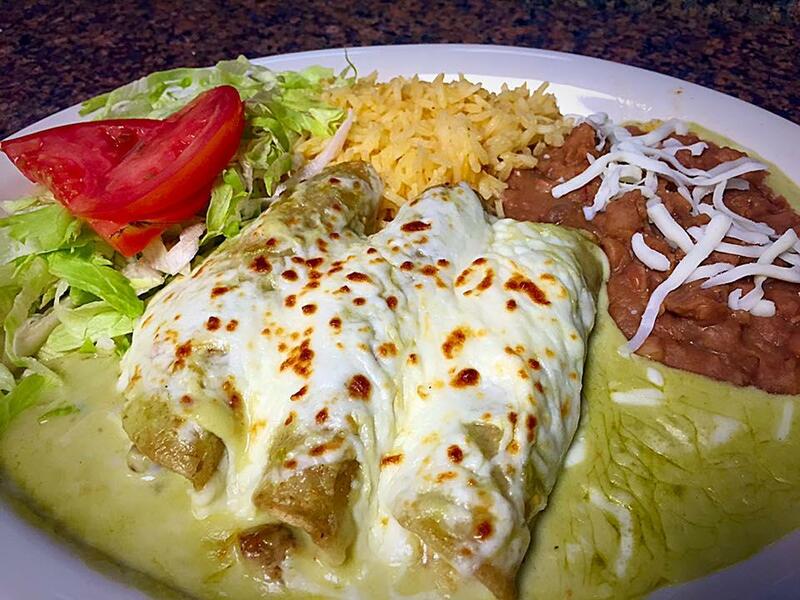 TORERO'S MEXICAN RESTAURANT proposes a broad selection of Mexican food made with great care and love. Fresh and bursting with flavor is what our talented team has to offer. If you are looking forward to taste a variety of delectable dishes, you'll not be disappointed! 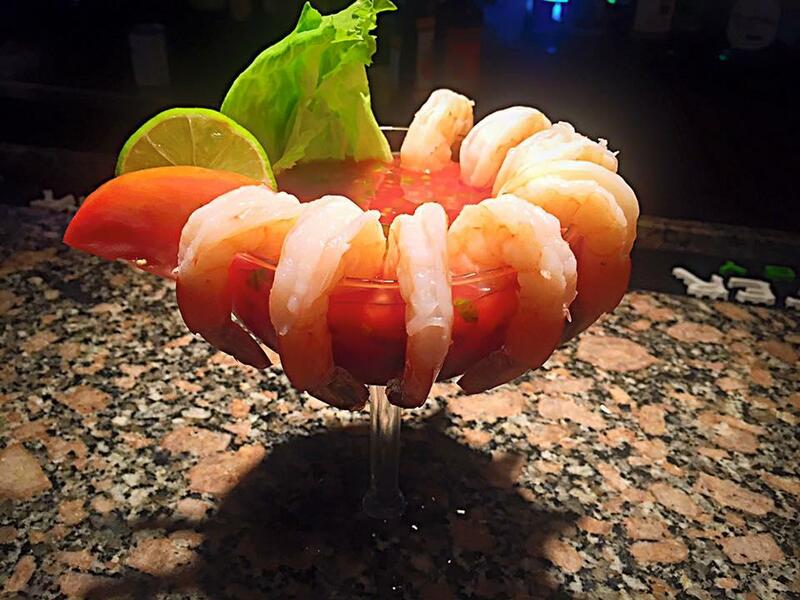 Succulent appetizers, Carpes, Fajitas, Botanas, Burritos, Mariscos, Pollo, Tostada are some of our delights. Come in and enjoy mouth-watering cuisines! And veggie lovers, you'll relish our vegetarian foods. Why Eat at TORERO'S MEXICAN RESTAURANT? 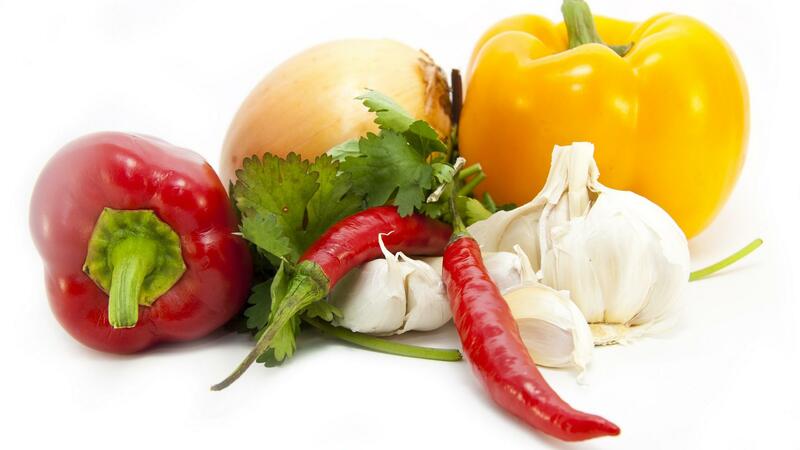 At TORERO'S MEXICAN RESTAURANT, we pride ourselves on our fresh foods that are prepared with the highest quality of ingredients. The aim of our restaurant is to please each and every client. Our commitment to providing a warm and amiable eating experience has made us the leading provider of Mexican food in the country. Conveniently located in Central Palm Beach County, our restaurant is open 7 days a week. Come and indulge yourself in a real food festival. Once you taste our delights, you'll be hooked forever. No wonder, our guests keep coming again and again! For take-out orders or reservations.